A very interesting article on rabies and cancer in dogs. Any vaccine given to any dog at any point in his life has the ability to cause harm. This makes it incredibly important to limit vaccinations to only those that will protect your pet. After all, the entire point of vaccination is to protect your pet from harm, isn’t it? The reasons vets over vaccinate are varied: some are just unaware that they are vaccinating too often. Other vets don’t believe that vaccines have the ability to harm your dog. Others just stick to outdated schedules out of comfort or habit. It really doesn’t matter why dogs are over vaccinated – what really matters is that this practice is stopped. In a study at the University of Wisconsin-Madison, renowned veterinary infectious disease expert Dr Ronald Schultz vaccinated puppies with just one dose of distemper vaccine just four hours prior to placing the puppies in a room with distemper infected dogs. All of the puppies (which were vaccinated at 12 weeks), were protected against distemper in this challenge study. Many pet owners (and some vets) believe that it takes more than one vaccine to protect a puppy. This isn’t true in most cases. It only takes one vaccine to confer immunity, if delivered at the right time. Although two and even three doses of vaccine were the original recommendations made in the AAHA 2003 Canine Vaccine Guideline, Dr Schultz’s research shows that the series of vaccinations is unnecessary.Puppies vaccinated for distemper once at 12 to 16 weeks of age with a high titer vaccine have a virtually 100% chance of being protected. And that protection is most likely for life. Dr. Schultz has seen these results repeated over the years. In 2010, he published the following with newer generation, recombinant vaccines. It’s important to note that not only did the vaccines provide protection for a minimum of 4 to 5 years, they did so in 100% of the dogs tested. Any dog who is vaccinated three times as a puppy and again at a year, then annually will be vaccinated for distemper 15 times if he lives to 12. Now read Dr Schultz’s research above. Most puppies are protected for distemper within hours of vaccination and most dogs, once successfully vaccinated, are protected for life. Many vets pride themselves on not vaccinating annually. Triennial vaccination, although it delivers fewer vaccinations to your dog, is just as flawed in its logic as annual vaccination. Most 12 year old dogs who are vaccinated triennially will be vaccinated eight times for distemper. While that’s certainly better than 15, it’s still most likely 7 times too many! One. Uno. That’s it. 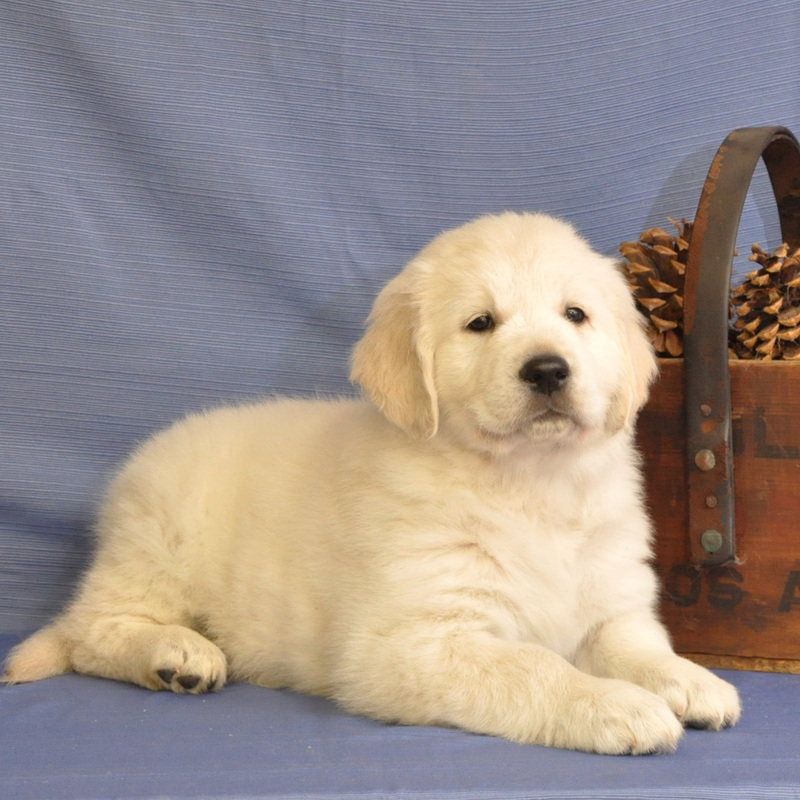 Some dogs may require a second distemper vaccine as puppies if maternal antibodies block the first one, but if a puppy is vaccinated after 12 to 16 weeks of age, he will most likely be protected, for life, with just one distemper vaccine. We’ve just focused on distemper here. Most dogs also receive other components in their vaccines including parvovirus, coronavirus, adenovirus, parainfluenza, Lyme disease, leptorspirosis, bordetella, rabies and more. Clearly, the number of unnecessary vaccines our companion dogs endure – and the potential damage they pose – are out of control. So what can you do? If the information we’ve presented in this article makes you think that you should lighten your dog’s vaccine schedule, then do it. Don’t expect your vet to do it for you. And don’t go to groomers, training facilities or boarding kennels that require too many vaccines. There are enlightened vets and businesses out there and your dollars would be much better spent supporting these fine people instead of the businesses who are asking you to subject your dog to an unnecessary and dangerous vaccination protocol. Like anybody who is exposed to too many drugs, the first step is to admit you have a problem. The second step is to stop the vaccine addiction immediately. That may mean saying no to your vet or, preferably, it means finding a vet who is paying attention to the damage vaccines can cause and is using vaccines (or not using them) to do what they were designed to do: protect your dog! The world’s best resource for natural canine health care! This very astounding information comes from Dogs Naturally Magazine. It is something to be shared to every pet owner. Take back control of your pets life. This is a wonderful site to visit to get the latest information on research and health of dogs. I just can’t say enough about Dr. Dobias and his love of dogs and their health. Infographic: The Benefits of Massage – Life Dog – Web 2012 – Life Dog. Here are the facts you need to know about eggs. Egg whites contain enzyme inhibitors – One of the reasons pet owners are warned off eggs is that the whites contain enzyme inhibitors which can interfere with digestion, especially in very young and old animals. This is true, but it only means that eggs should not be the mainstay of the diet. It is perfectly safe to feed several eggs a week to the average dog. If you don’t see evidence of digestive upset when feeding eggs to dogs, then he should have no trouble if eggs are a regular part of his diet. Cooking the egg white could solve this problem but much of the nutrition would be lost so it is best to feed it raw. Egg whites cause Biotin deficiency – Egg whites contain avidin, a Biotin (one of the B vitamins) inhibitor. Biotin is one of the B vitamins and is important for cellular growth, fatty acid metabolism and good skin and coat. Biotin deficiencies are quite rare and it would take an extraordinary amount of eggs to create a deficiency. Moreover, egg yolks are very high in biotin, so as long as you feed the entire egg, there are few worries. There are other sources of biotin in the diet as well. Liver is a particularly good source. Once again, cooking the egg white will eliminate the risk but your dog will lose much of the nutritional value. If feeding your dog eggs on a regular basis, simply make sure he gets the whole egg, not just the white. Eggs contain salmonella – Dogs are well equipped to handle the bacteria in raw foods. The health of the hen is also important, so it is best to choose eggs from organic, free-range chickens. Proper storage and keeping the eggs cool will also go a long way toward keeping the harmful bacteria at a manageable level. Don’t forget the shells – If eggs are fed with the shell on, they are a nearly complete food source for dogs. 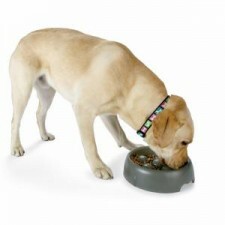 The shells can also be valuable for dogs who have difficulty eating bones. Simply dry the shells out and grind them in a clean coffee grinder until they are powdered and sprinkle the powder on your dog’s food. It’s important to remember that many eggs are sprayed with a chemical to make them look shiny, so it is best to get your eggs from a local organic farmer. Eggs are cheap, easily obtained and an outstanding source of nutrition for your dog. The overall concensus with raw feeders is that the health benefits of eggs certainly outweigh the risks – and feeding eggs whole, the way nature intended, goes a long ways to counteract harmful imbalances. Try feeding your dogs a few eggs a week and he will you’ll see better health, inside and out.